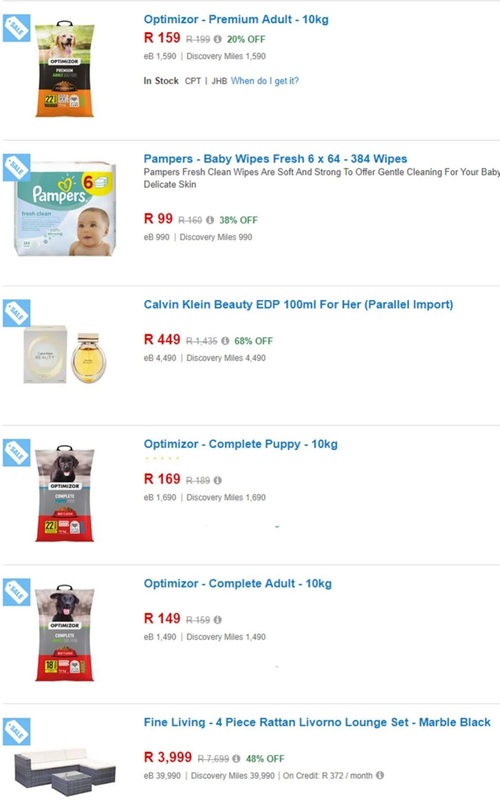 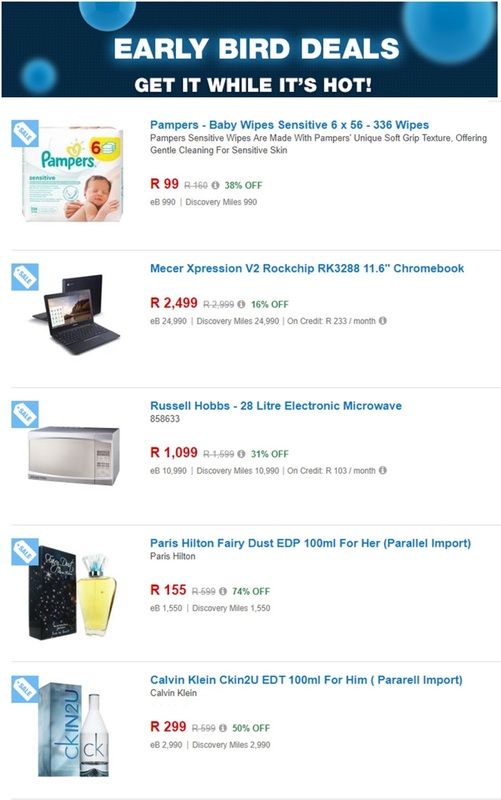 The South African online retailer, Takealot.com, says that it expects Black Friday sales to jump by at least 50% compared to 2017 – on what has become the group’s biggest sales peak in the year. 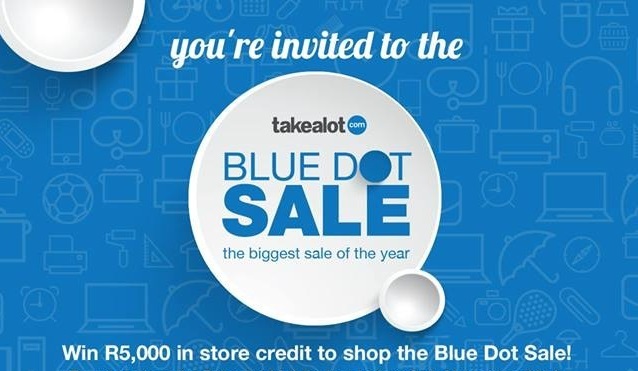 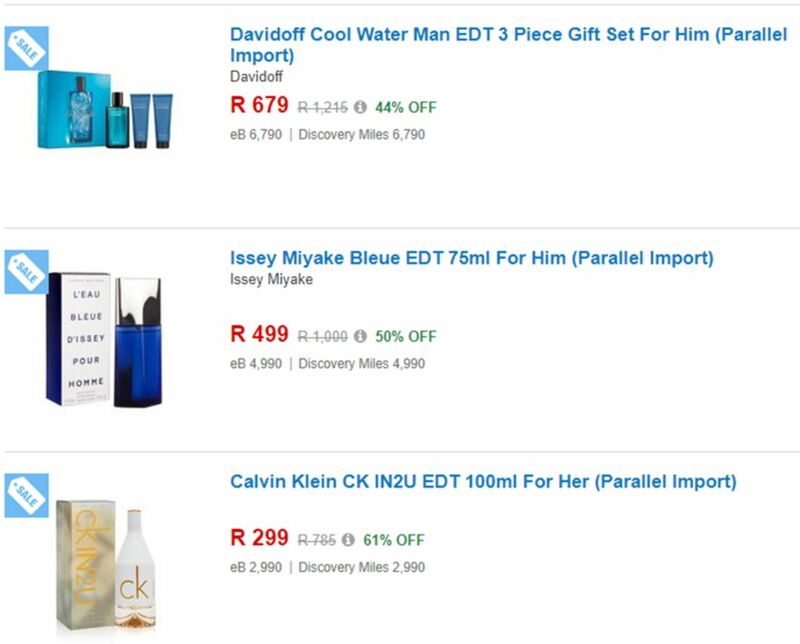 According to Takealot, its 2018 sale will cover five days, from Black Friday on 23 November – which is Takealot’s Blue Dot sale – through the weekend to Cyber Monday on 26 November. 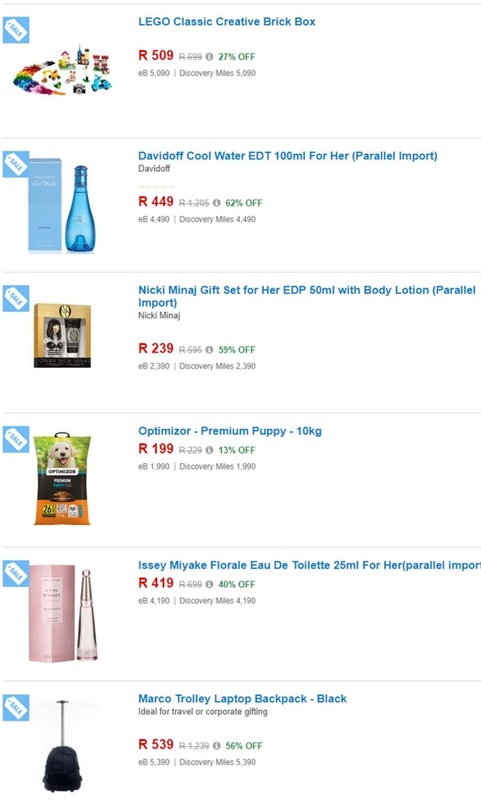 The retailer said it will then follow up with Takealot Tuesday on the 27th.